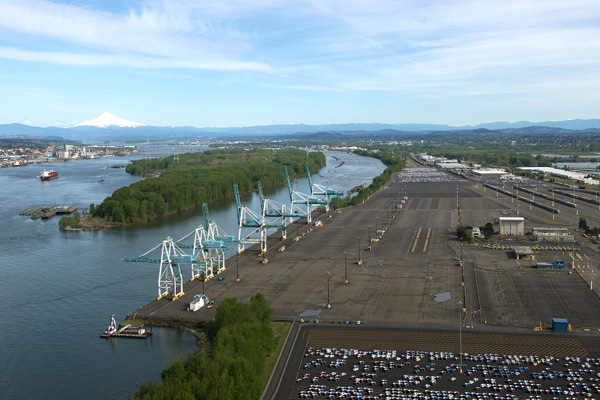 From the future of our beloved airport, to cleaning up the lower Willamette river Superfund site, we've got big plans for Oregon's future. 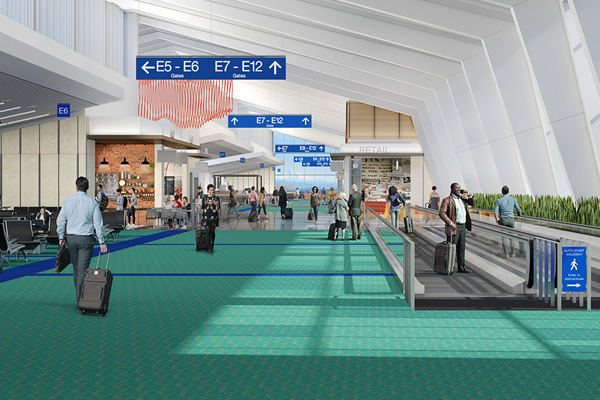 Learn what to expect as we build an innovative and flexible airport for the next generation. 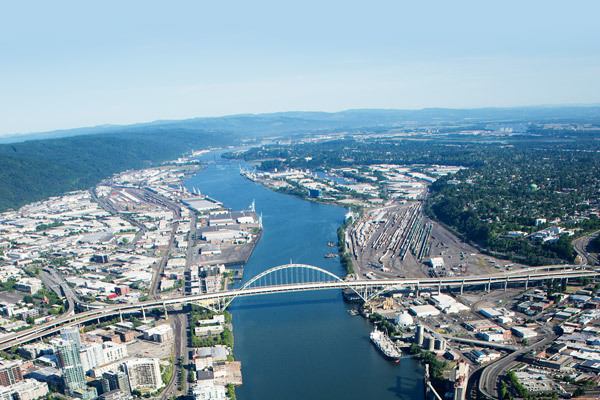 See our commitment to a Lower Willamette River cleanup that protects you and our environment. 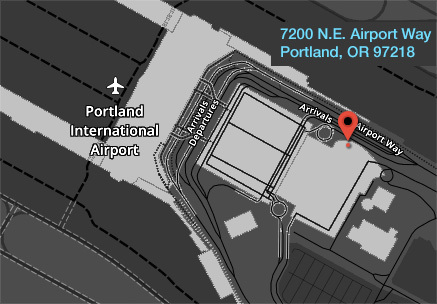 Find out how Terminal 6 is giving regional shippers a variety of options for moving goods. 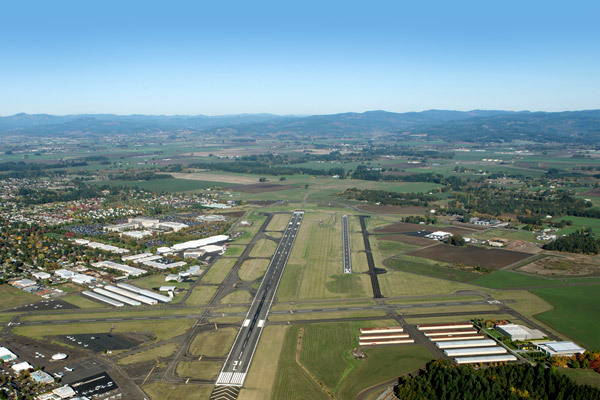 Get involved in planning Hillsboro Airport’s future for the next 20 years.